If you are looking for flooring for your property, there are a wide range of options to choose from – from hardwood floors to tiles, carpets to laminate flooring – all available in a large variety of styles, colours, patterns, materials and more. See below for more information on the floor coverings you can buy, and the different types available. Hardwood flooring: Hardwood flooring has been around for many years, and has always managed to provide any room with a warm, exquisite feel. The high quality of a well installed hardwood floor adds value to any property and is a big plus when looking for a new home. It’s beauty and durability are hard to come by with many other flooring types currently on the market. When treated and protected properly, hardwood flooring can provide an attractive finish for any property, for years and years to come. 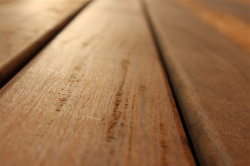 Hardwood flooring is available in Maple, Beech, Pecan, Cherry, Pine, Oak, Birch, Walnut, Hickory and many more. 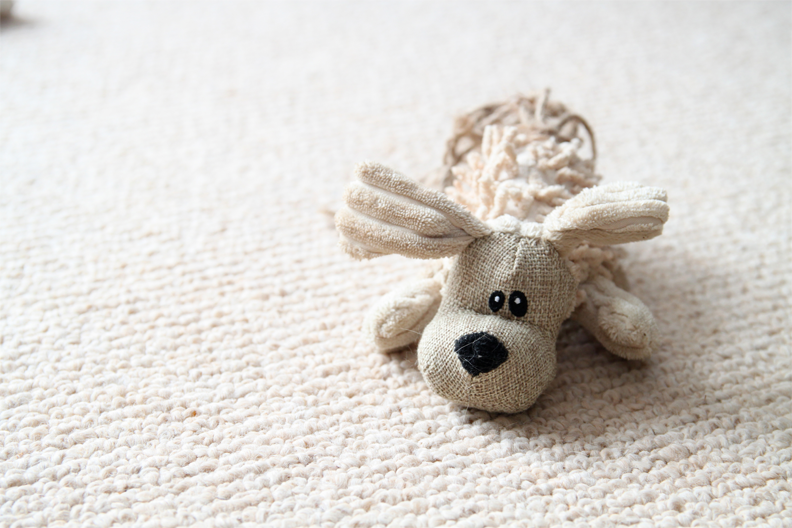 Carpet: Carpets are available in a wide range of materials, and offer a warm, comfortable feel in any room. Each of the materials and styles of carpet available has its own distinctive look and feel, from which you can choose. Some carpets are better for particular rooms than others, so if you have a specific area of your property in mind, do make sure that you consult an expert before finalising your choice. The carpets available include: Loop pile, Level loop, Berber, Twisted pile, Frieze, Saxony, Velvet, Plush and many more. Tiles: Tiles are available in a wide range of materials – the most popular of which being ceramic tiles. Tiles are also available in natural stone and many others. Many tiles can be used as floor and wall coverings, and come with a wide range of finishes for you to choose from. Similar to carpets, tiles are available in a number of colours and styles, with a vast range of patterns to look at. They are typically durable and easy to clean, and are great in damp areas within your property, such as the bathroom or kitchen. For more information on the types of flooring listed above, and from some of the other floor coverings available throughout the UK, please contact a local floor specialist.